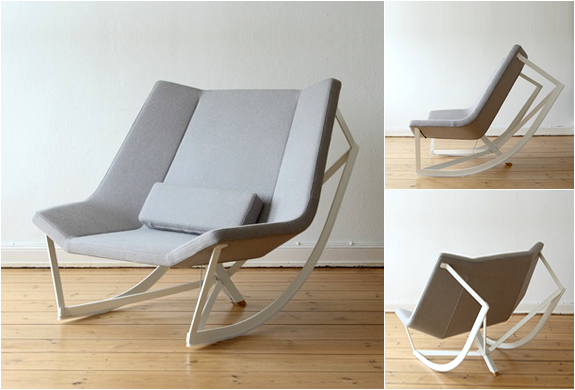 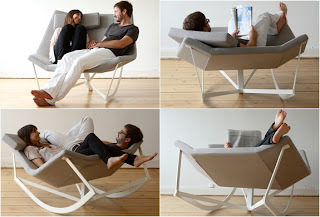 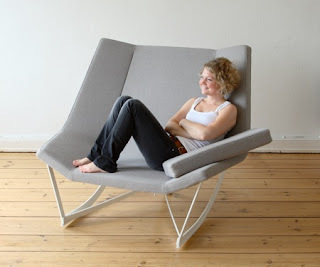 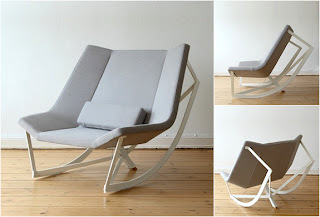 Markus Strauss designed this beautiful piece of furniture. They named it Sway. 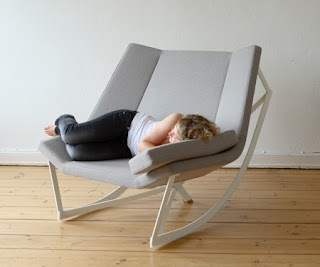 This rocking chair with padded seat and steel frame is strong enough to hold two persons comfortably.It was designed based on telescopic mechanism which locates the rocking chair in an easy chair position.